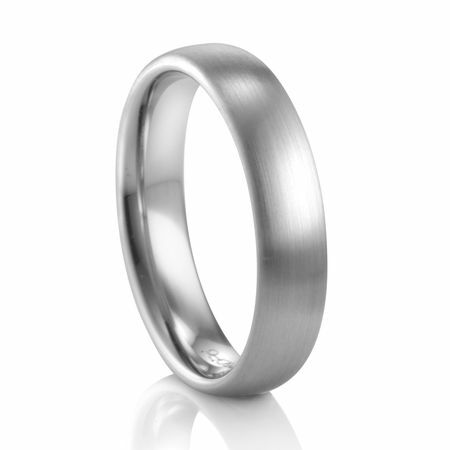 This 5mm wide palladium ring has a satin finish on the outside. 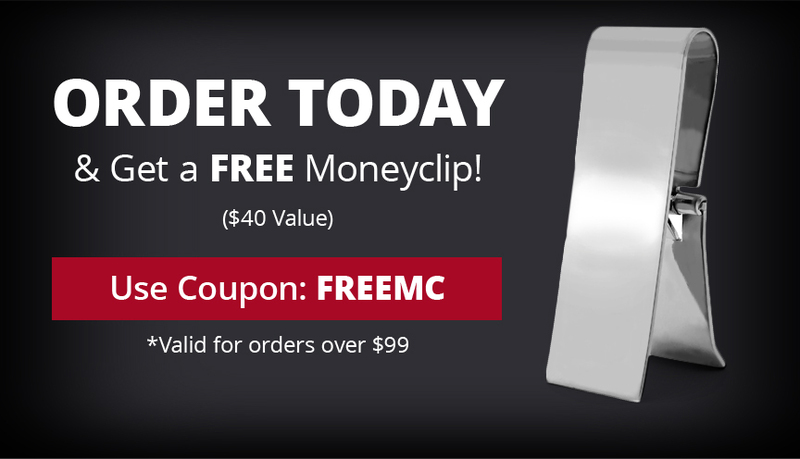 The inside is high polished and comfort fit for ease of putting it on and off. This German made ring is considered a perfect "oval", with 50% of the weight towards the inside and 50% towards the outside - the best weight-ratio for balance and long-term comfort. 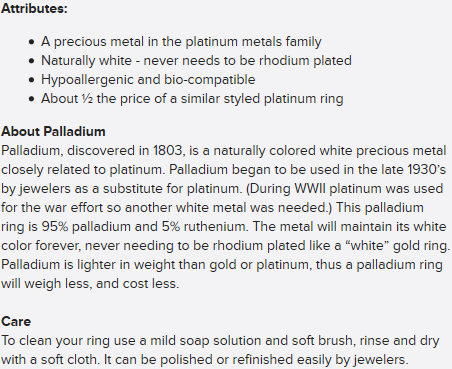 As with all Coge rings, this palladium ring will hold up better than other palladium bands due to it's being harder and more dense through Coge's more advanced manufacturing techniques. 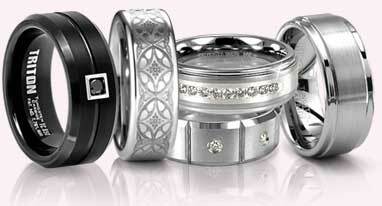 Thus, it will not scratch as easily and weighs more than the other manufacturers palladium wedding bands. Can be special ordered in any mm-width, and also available in 18K or 14K white, red or yellow gold, 23K gold as well as .950 fine Platinum. I ordered the ring thinking that it would be able to handle any usual wear and tear with grace. I don't do anything extreme for a job but I wanted something that I was sure would last and not need to be replaced. Titanium-jewelry was very professional and we received the ring on time, as promised. The ring has a great look, it's simple, elegant, not too shiny, a good weight, however there is one big problem; it scratches far too easily. The ring got all scratched up within the first 24 hours of wearing it. I wore it at my wedding (5/8/2010), shook hands with a few people, went home and noticed a lot of scratches. I am disappointed to say the least.